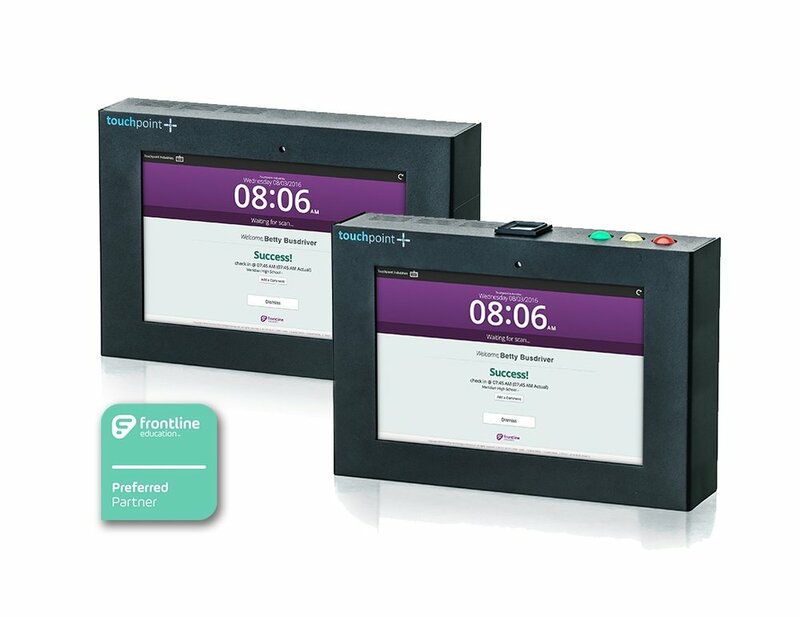 Eliminate homemade kiosk hassles with all-in-one SmartClocks for Frontline. Fast and Easy Rollout with a dedicated Implementation team. Free, unlimited Support, Maintenance, and Service for the life of the support period. All one-time cost with discounts & trade in available. Call, Email, or Chat with us today!